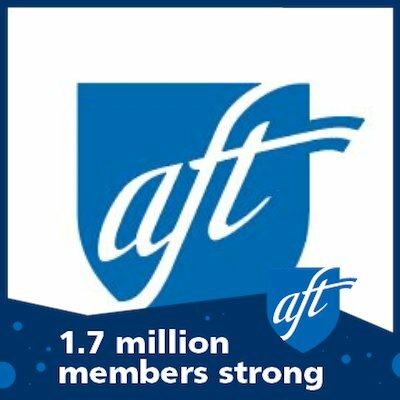 The Schenectady Federation of Teachers, Local 803, is a union of professionals representing more than 800 teachers, 300 paraprofessionals and numerous retired members of the Schenectady City School District. 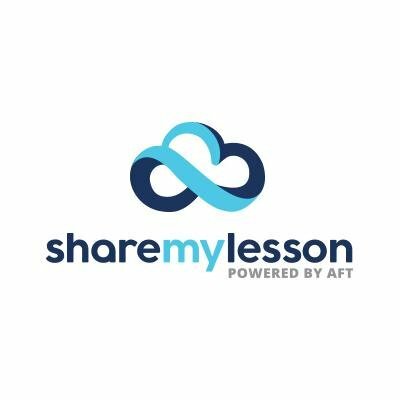 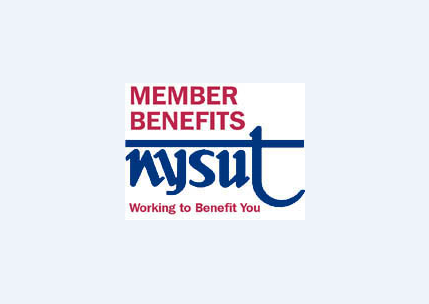 Our goal is to provide practical means for protecting and advancing the best interests of our members; to promote the welfare of the children of Schenectady and to raise the standards of the teaching profession in Schenectady. 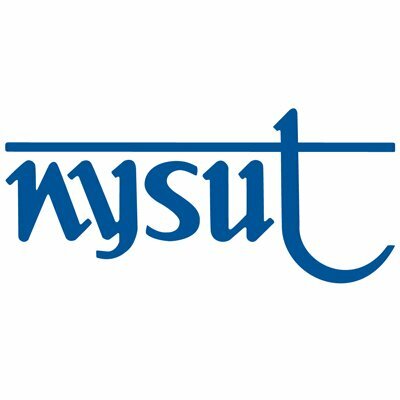 The SFT is affiliated with NYSUT, AFT, NEA and the AFL-CIO. 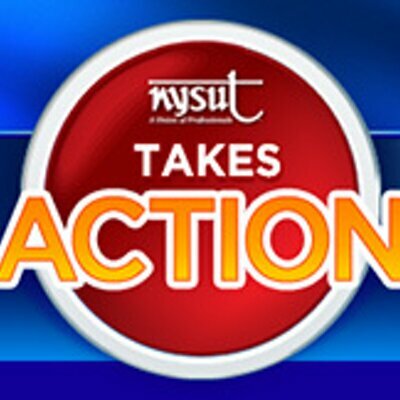 President of the Schenectady Federation of Teachers is Juliet Benaquisto serving from the 2006-2007 school year to present.